Mostly cloudy until tomorrow afternoon and breezy starting tomorrow afternoon, continuing until tomorrow evening. 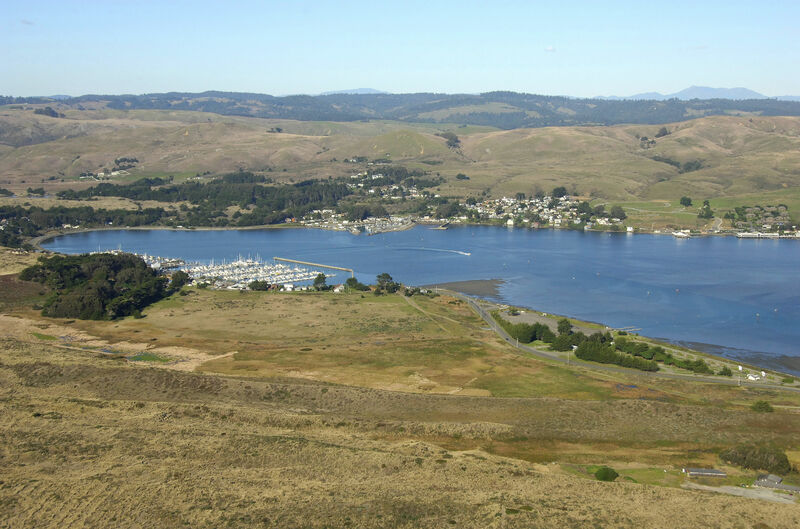 With a population of 950, Bodega Bay is located 50 miles northwest of San Francisco Bay and 80 miles south of Fort Bragg. Centered in Sonoma County, Bodega Bay is not far from major wine country, which makes it a popular getaway spot to enjoy not only the sand and surf, but the grapes as well. Bodega Harbor has three major marinas. There is no room for anchoring here. Use NOAA Charts 18640 and 18643. Bodega Harbor is located at the head of a vast area of flats that shoal almost to dry at low tide. 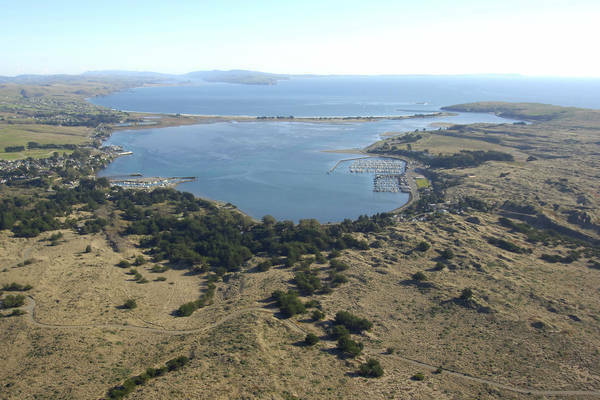 A dredged channel with depths of eight to twelve feet (see tabulation on chart) leads from Bodega Head to the town of Bodega Bay. 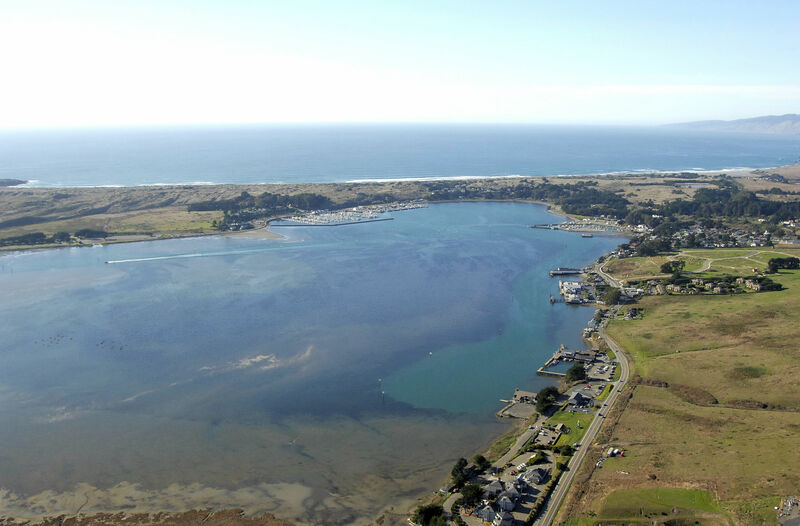 From the ocean, pick up red and white Morse (A) buoy BA just southeast of Bodega Rock. 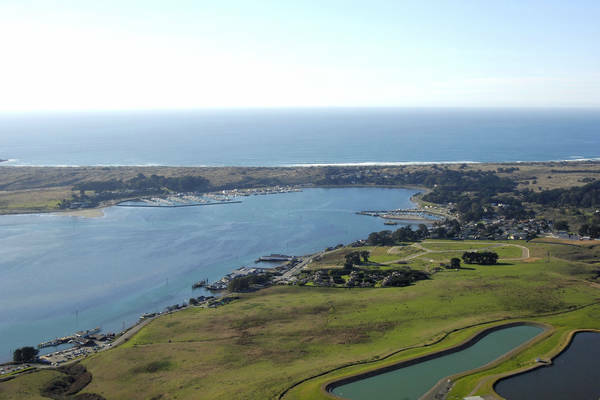 From here, plot a course toward the northwest to pickup the 20-foot-high flashing white light at the entrance to Bodega Harbor, making sure to avoid Bodega Rock and the uncharted rocks to its southeast. 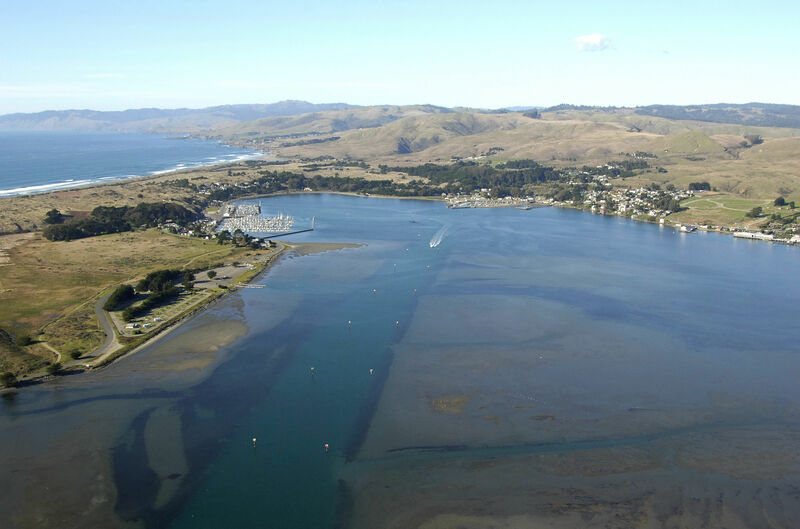 Once inside, mind the well-marked channel all the way to the head of the harbor. No reviews yet! Be the first to write a review of Bodega Harbor.